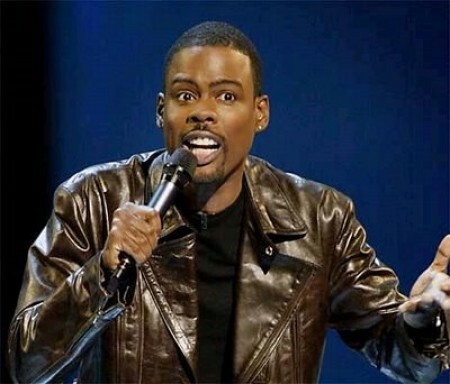 February 7, 1965 Chrisopher Julius “Chris” Rock III, comedian, actor and screenwriter, was born in Andrews, South Carolina. In 2005, the comedy series “Everybody Hates Chris” premiered with Rock as producer and narrator. 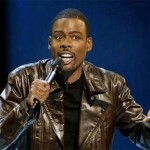 Rock was voted the fifth greatest stand-up comedian of all time by Comedy Central. ← February 7th in African American History – Eugene Ashley, Jr.